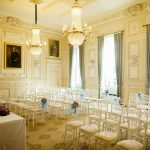 The Club is also licensed for Weddings and Civil ceremonies. 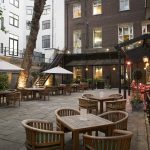 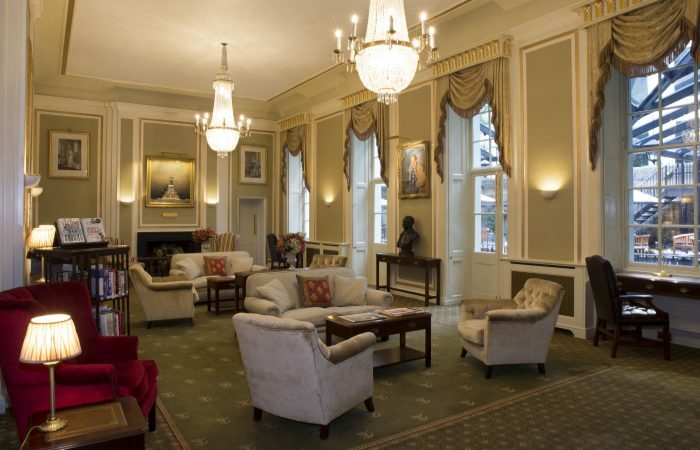 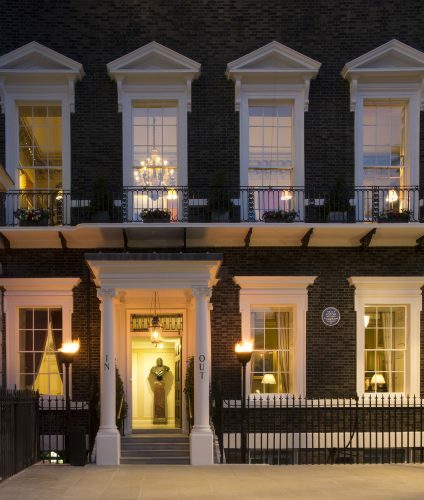 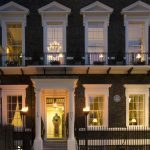 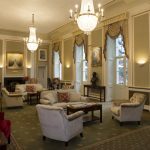 The Clubhouse is an elegant Grade II* listed building set on a discreet corner of St James’s Square. 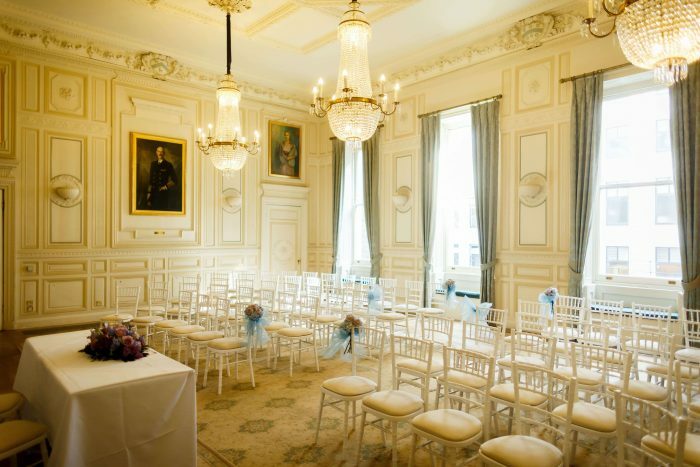 Famously the home of Lady Astor, the sparkling chandeliers, sweeping staircase and fireplaces will fulfil your wedding wishes whatever the season. 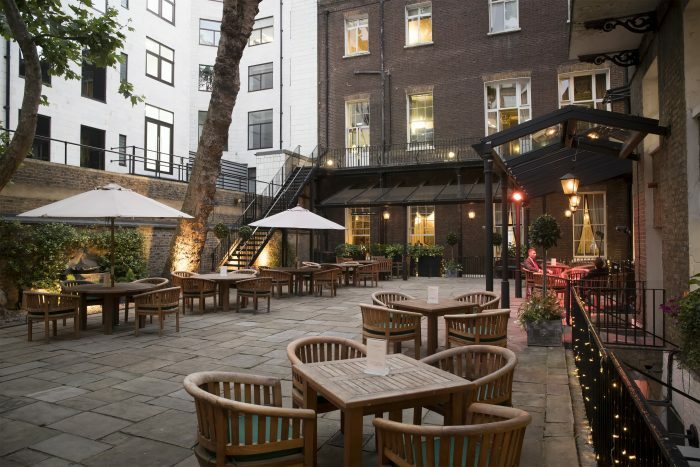 In addition, the Club has a romantic Courtyard which transforms into your own intimate outdoor space. 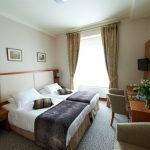 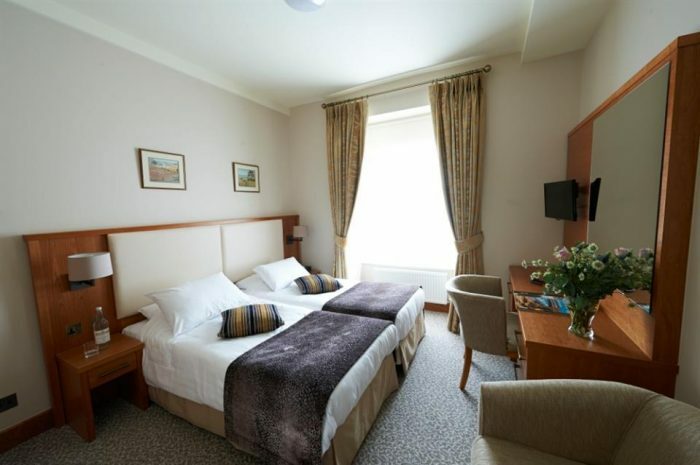 The residential rooms at the Club make your experience complete. 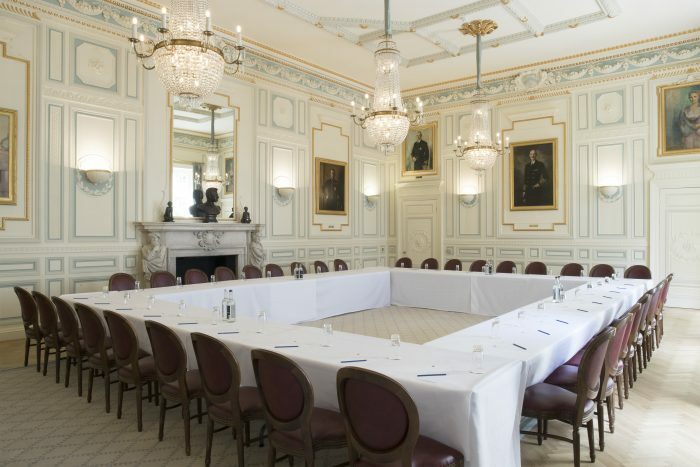 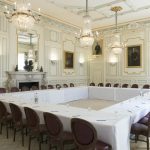 The Clubhouse can also be booked for both corporate and private events including: board meetings, presentations, fine dining and private celebrations.